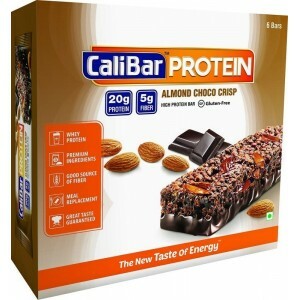 Healthy and tasty pre and post workout snacks available at Wellnessmonk.com. 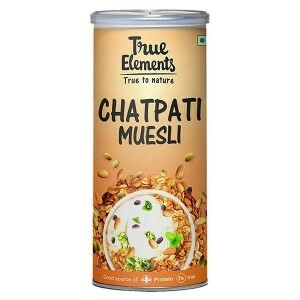 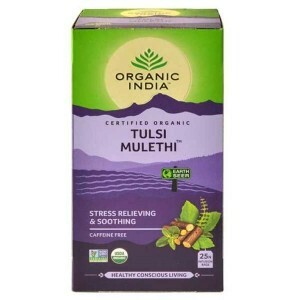 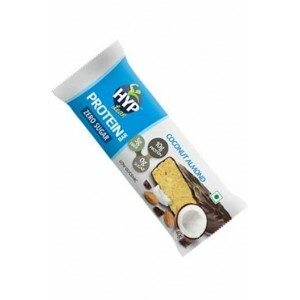 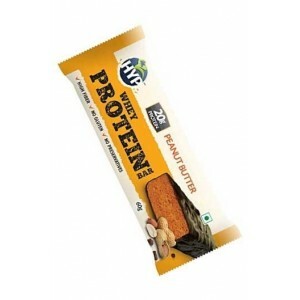 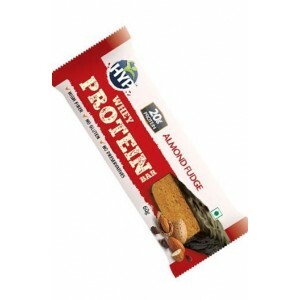 Buy Best Protein Bars Online India at the lowest price. 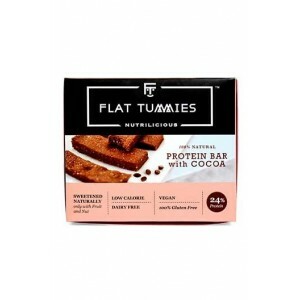 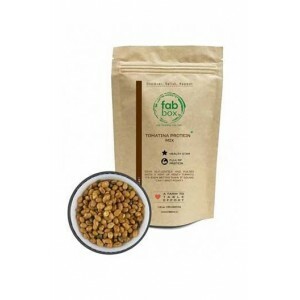 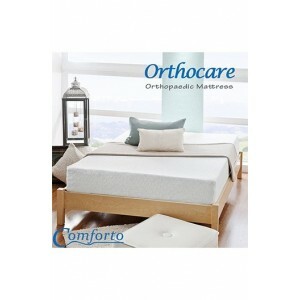 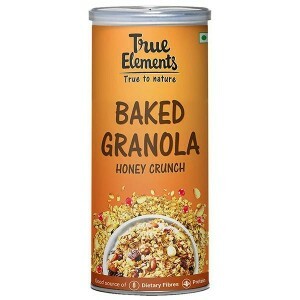 Snack bars, Granola bars, fitness bar, sugar-free protein bars, and meal replacement bars are offered from top health and fitness brands in delicious flavors. 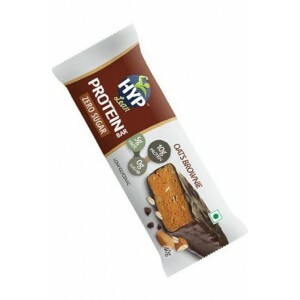 For build, strength and recovery switch to high protein bars that are gluten-free, zero sugar and 100% natural. 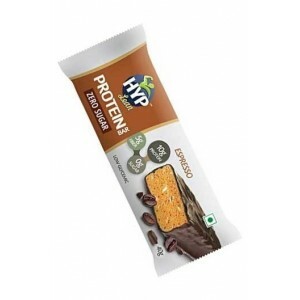 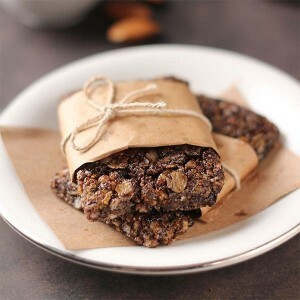 Indulge in low calorie and healthy bars suitable for all to get a quick dose of energy and power. 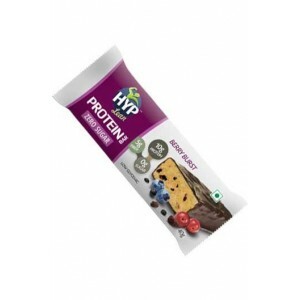 Hyp Berry Burst - Sugar Free Protein Snack Bars (Box of 6 Bars). 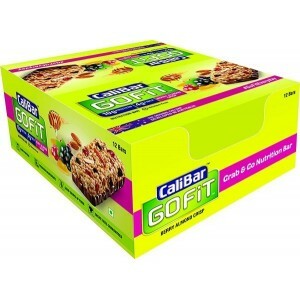 Delicious, sugar free Berry Burst bar with 10g protein and 5g of Fiber.